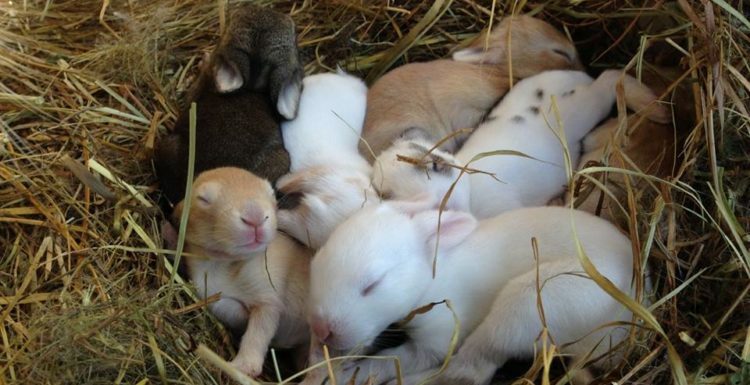 Do Rabbits Really, uh, Multiply Like Rabbits? 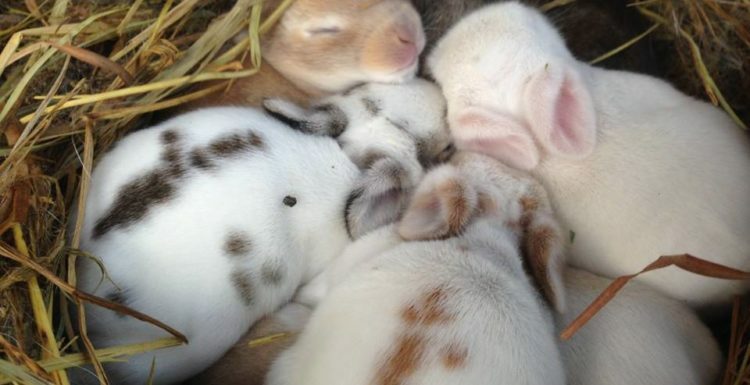 You might think that I’d learned my lesson when it comes to rabbit breeding, and you might be wrong. Our first farm miracles have grown quite a bit in the last ten days. First Birth on the Farm! A tiny miracle happened yesterday. Actually, six or seven tiny miracles happened yesterday.